Let me guess what brought you here. 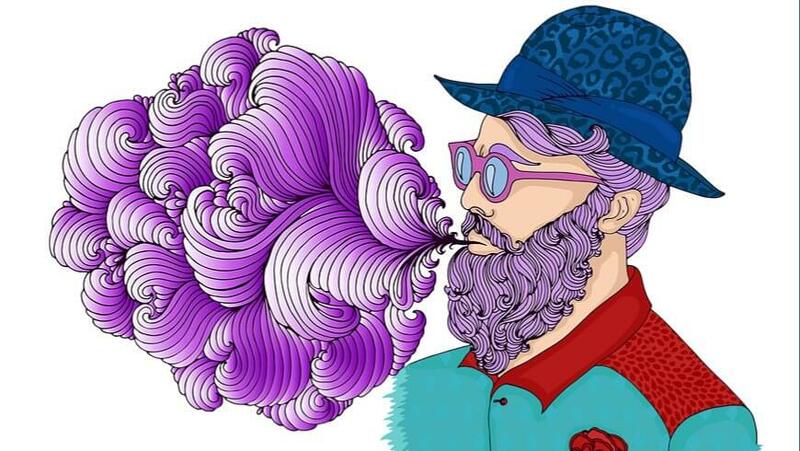 You have found yourself intrigued by the hot new trend of sub-ohm vaping. You’ve read all the articles on what it is, how to do it (and hopefully on how you shouldn’t do it). But, now you want to know the deeper science of it, what sub-ohm is actually all about; finding the sweet spot in the power output of your device in order to give you awesome vapor clouds, extreme flavor and all the other benefits that attracted you to sub ohming. Well, you are in the right place. This Sub Ohm Vaping Wattage Guide will help you determine exactly what wattage you need to use on your vape atomizers in order to get the perfect vaping experience. Also known as “sub ohming”, it refers to vaping using a device with a resistance level lower than 1.0 ohms, as suppose to 1.5 ohm to 2.8 ohms used in regular vapes. 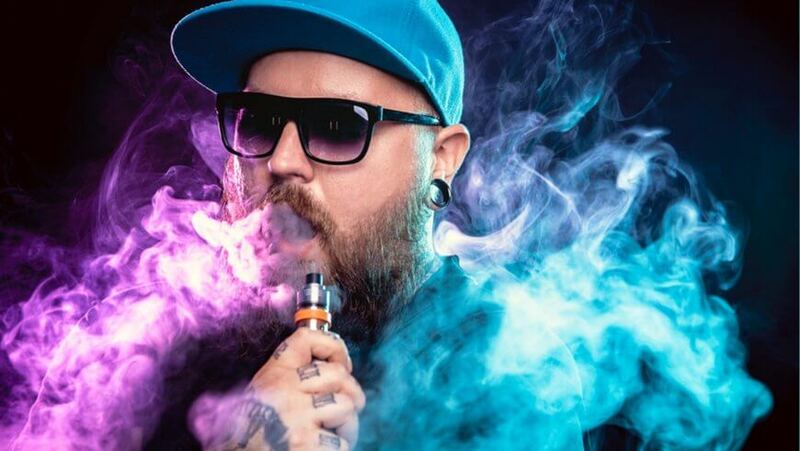 Sub ohm vaping is the hottest trend to hit the vaping world (pun intended).